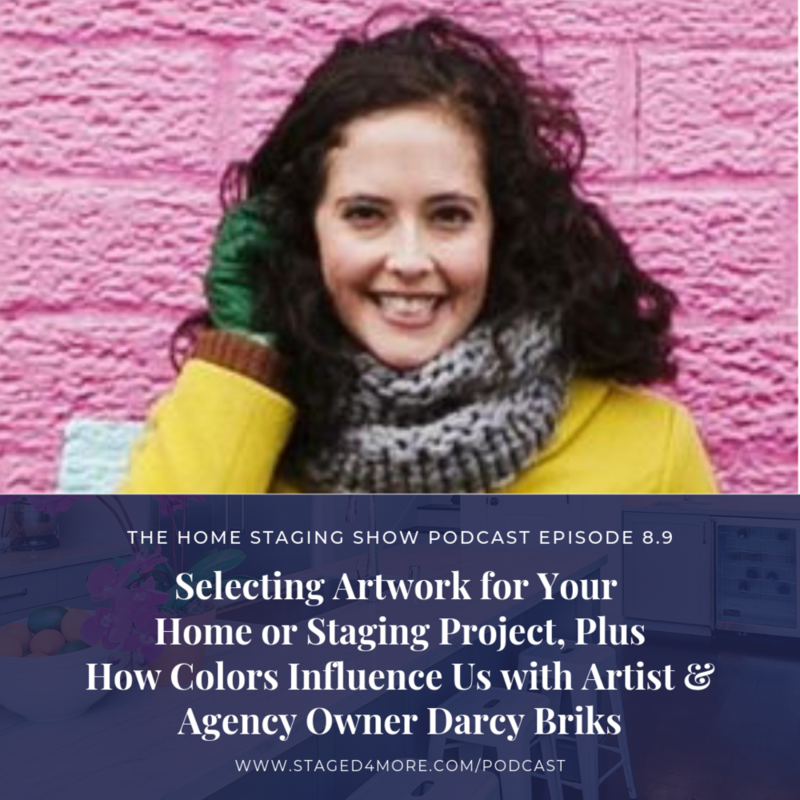 Darcy Briks was born in Milford, CT and grew up in various suburbs throughout the country before settling down in Fairfield, CT for the remainder of her formative years. This fueled her passion for changing styles and mediums from one series to the next. She studied art and graphic design in a post-graduate program at Massachusetts College of Art and Design (Boston), then continued to explore different mediums, including photography, acrylic painting and mixed media, throughout her twenties. Now, she mainly creates acrylic paintings with a focus on color combinations. Darcy is also Creative Director of a boutique design and marketing agency called Second Language Design, which she founded in 2013. After many years in Brooklyn, she now lives in Ardsley, NY with her husband and two young children. Darcy’s artwork is currently featured in her first solo exhibition, Magna Chroma, at Lucas Lucas in Williamsburg Brooklyn. Hey Darcy, thank you so much for coming on the show. Before we get started, can you tell us a little bit about your background and tell us a little bit about your work? What is your process like as an artist? When it comes to selecting pieces, how should we go about selecting the right piece for our home? Is the process different between choosing a piece for the room vs. for the home? In design theory, we talk about harmony, balance, scale, etc. Are any of these concepts at play when you are choosing artwork for the space? Can you talk a little bit about color theory? How do you go about putting colors together? How can colors affect our mood? 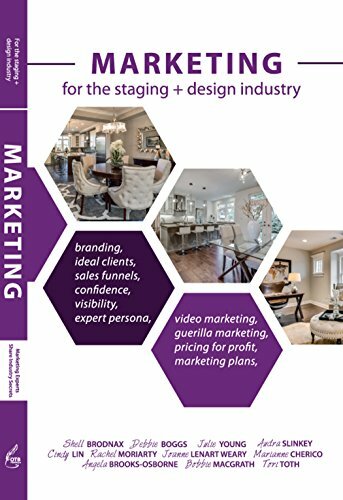 I know that you also have a design and branding agency, how do you use colors to communicate and build a brand? How do you go about choosing colors for brands? Do men and women see and experience colors differently? How should we handle artwork properly? Moving transporting and storage. Do you know any good places for stagers to purchase artwork at a wholesale level? 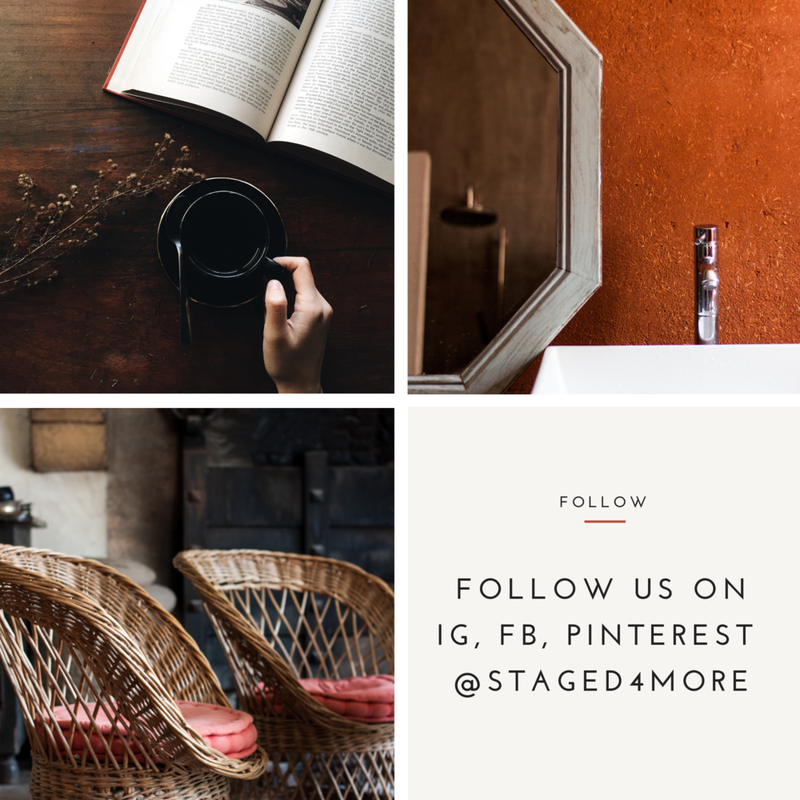 What is the number one tip you would give to someone for selecting the right piece of art for their home or designing the space?